Autre tendance majeure de la rentrée: le velours. 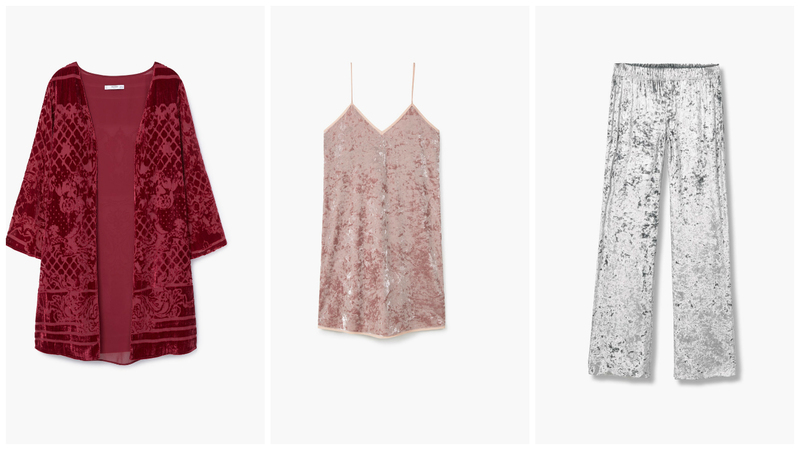 Another major trend for fall : velvet. 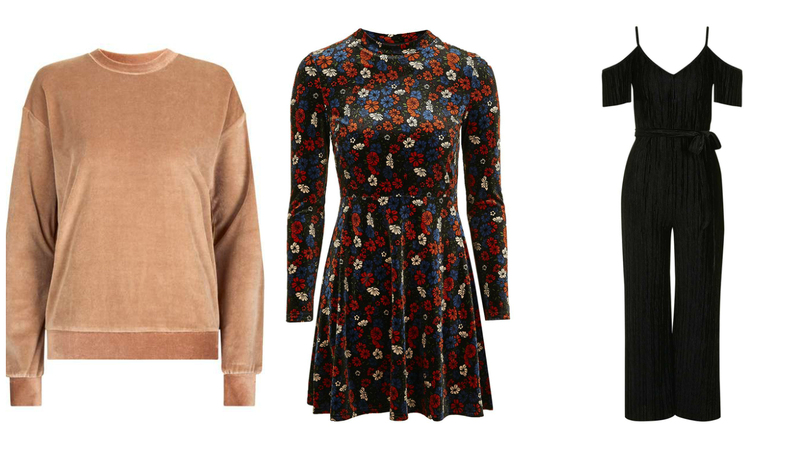 The soft fabric will be huge this winter but you can embrace the trend right now. Beautiful picks, love the printed dress! wow, mi piacciono da impazzire i pezzi che hai selezionato!!! I love velvet and your selection is gorgeous! Thank you for sharing and have a great day! I'm really looking forward to wear velvet this fall! Thanks for the wonderful picks, dear Jeanne, happy weekend! Que maximo amei lindos look, bom final de semana, obrigado pela visita. and the gold coloured Asos dress all look very attractive to me. I hope your weekend has been amazing as well. I really love velvet! Velvet dresses are one of the best things ever!